One of Princess Nagger’s favorite things to look forward to at school is recess. What kid doesn’t look forward to recess? 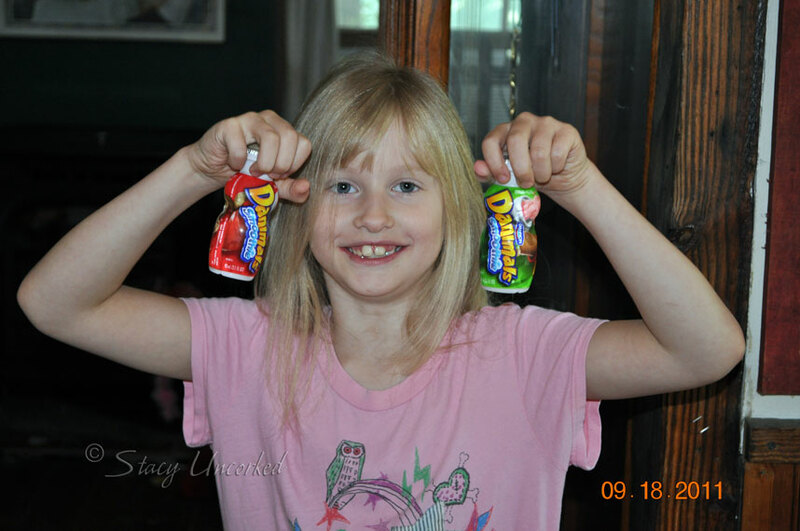 When I heard that Danimals is having a Rally For Recess Sweepstakes, I was all over it. 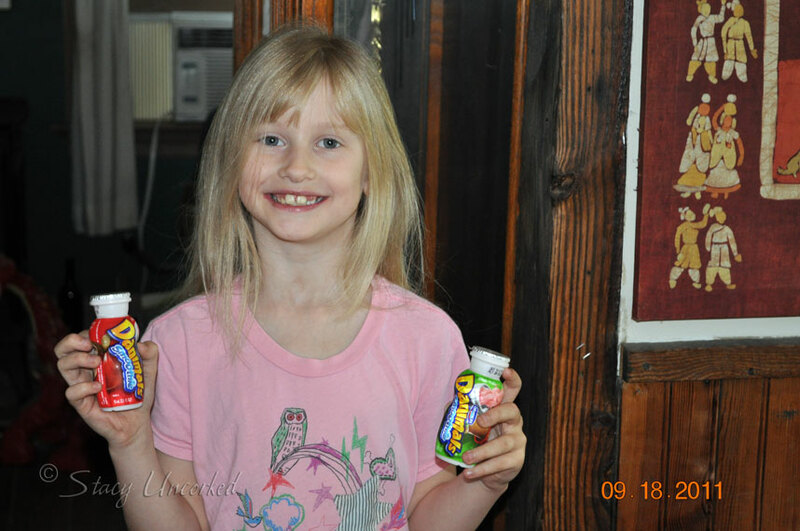 Luckily both Princess Nagger and the Little Dude love Danimals yogurt – their favorites are the crush cups and the smoothies. So it was a no-brainer to get some that have the special code to enter for a chance to win. They are giving five schools the opportunity to win – get this – a $20,000 playground makeover. Pretty cool, no? The schools are divided up by size, so it doesn’t matter if they’re big or small, everyone has a chance – just get the word out and enter those codes! 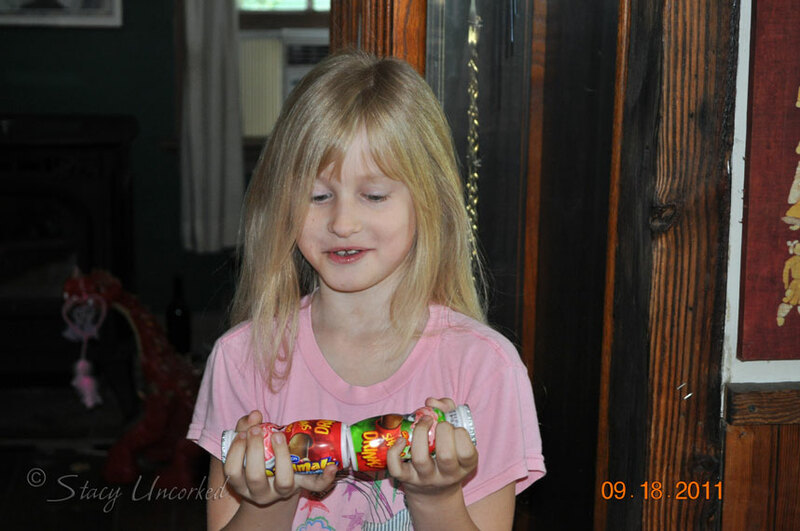 Ultimately she decided on both – one for each hand! She’s in a growth spurt right now, so I was fine with that – a nice healthy choice that fills her up but doesn’t spoil dinner later. You may be asking, “What’s Rally for Recess? It’s an initiative Danimals is doing to help not one, but five schools get a “dream playground”. 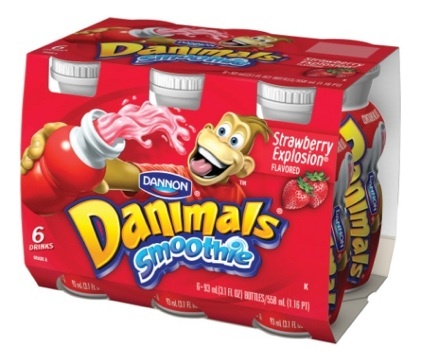 From now through February 8, 2012, all you have to do is enter the code found on Danimals products at Rally For Recess and the points go to your school. Easy peasy! The top school in each of the 5 categories will win a new playground worth $20,000. No purchase is necessary, you can also request a code through the mail from the Danimals Rally For Recess website. They’re also giving away instant wins of prizes related to recess, like soccer balls and hockey sticks. Princess Nagger is hoping her school is one of the winners, because she’s hoping the makeover would include a bounce-house. Now that would be a dream! 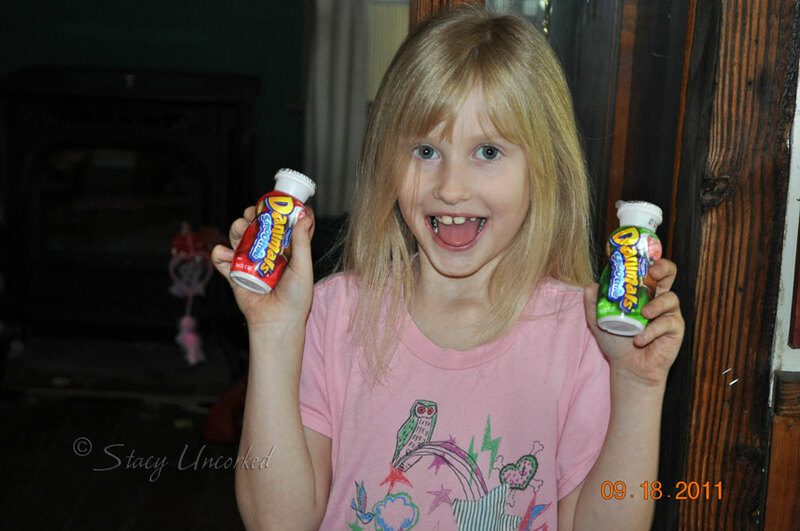 Note: I wrote this review while participating in a campaign by Mom Central Consulting on behalf of Danimals and received a gift card to facilitate my review and a promotional item to thank me for taking the time to participate. See my Disclosure Policy here. 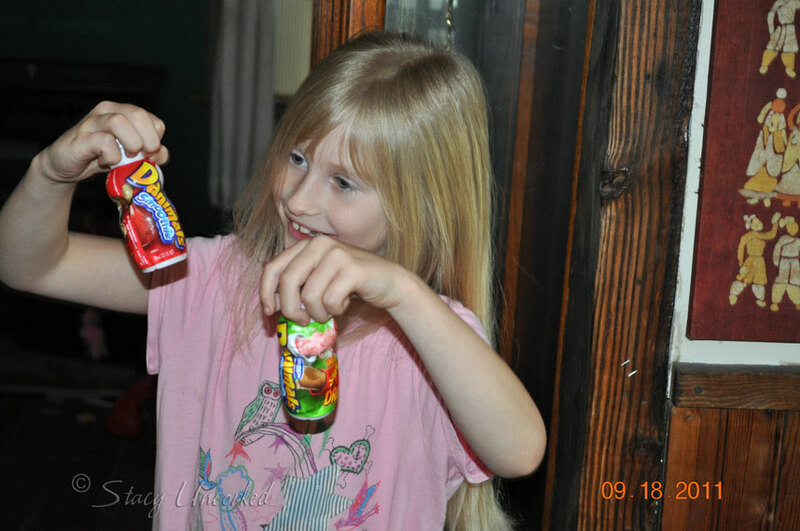 This entry was posted in Review and tagged Danimals, Mom Central, Rally For Recess, Review by Stacy (the Random Cool Chick). Bookmark the permalink.